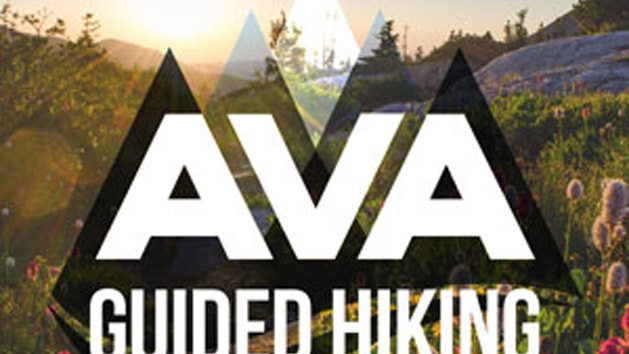 At AVA, we specialize in creating unforgettable outdoor experiences in Colorado. 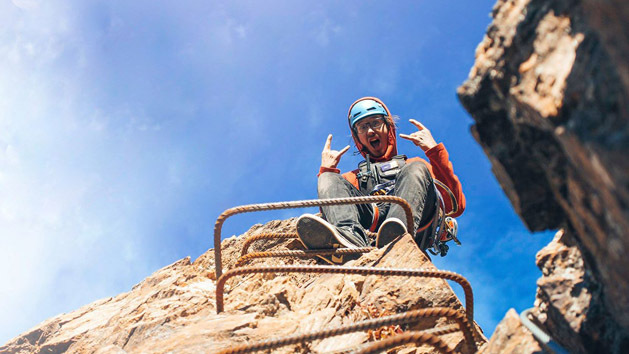 In addition to world-class whitewater rafting on eight different rivers across Colorado, we also provide zip line tours at two locations, rock climbing, fly fishing, horseback riding, off-road tours, train rides, hot air balloon rides, cabins and camping. Timber Lake Trail passes through forests and meadows to reach the open area at Timber Lake. Timber Lake is located 4.8 miles from the Timber Creek Trailhead on the west side of Rocky Mountain National Park. It shares a large, level basin with two adjacent ponds beneath Mt Ida. 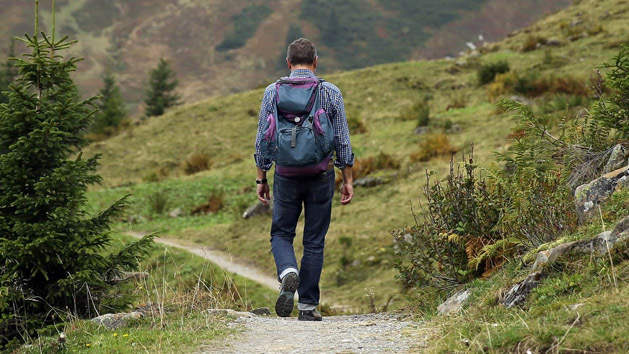 A well-cut trail leads through diverse forests and lush meadows where moose and elk sightings are common. You’ll enjoy excellent fishing and plenty of wide-open space to explore in this pristine alpine setting. This hike continues to Long Meadows trail, concluding at the Onahu Creek trailhead. 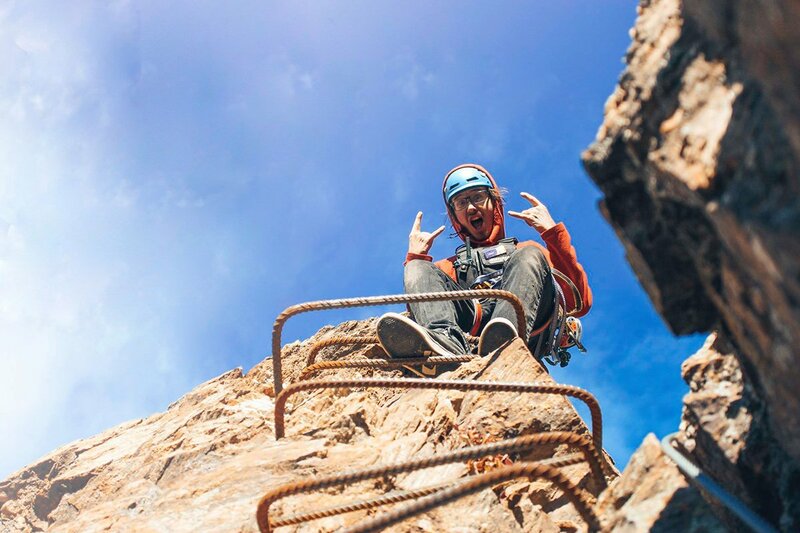 Come enjoy a full-day of natural highs! From the parking area the Green Mountain Trail climbs through a lush conifer forest. The climb is steady and moderate, but graduates to more gentle grades after the first half-mile, with a few brief steeper inclines every now and then. As the trail levels out you’ll pass a couple of small meadows. Keep an eye out for moose and elk foraging in these fields as you pass. After viewing the meadows, head back to the main trail and turn right to begin heading northbound on the Tonahutu Creek Trail. From the junction the trail skirts around the western edges of the meadow. The trail offers several additional vantage points, as well as access to the meadow. The Onahu Creek Trail takes you past several small open meadows as it doubles back to Trail Ridge Road. 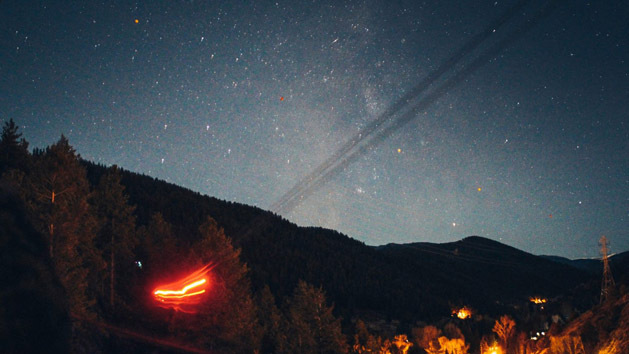 This provides you additional opportunities for spotting moose and elk. 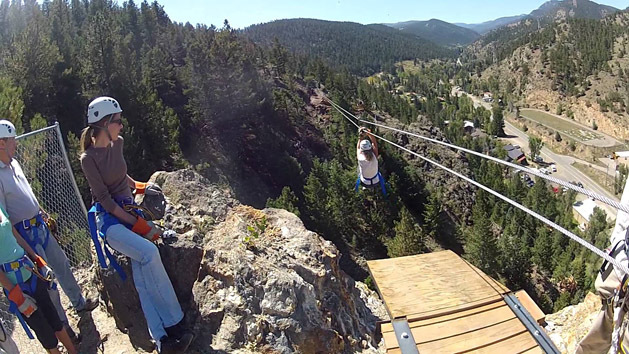 Voted the Best Zipline Tour in the Rockies last year, the Cliffside Zipline in Idaho Springs is just 30 minutes from Denver or 1 hour from Summit County, Boulder or Winter Park. You’ll find big mountain views for miles, a beautiful short hike, and exciting drops with zooming lines through the treetops. 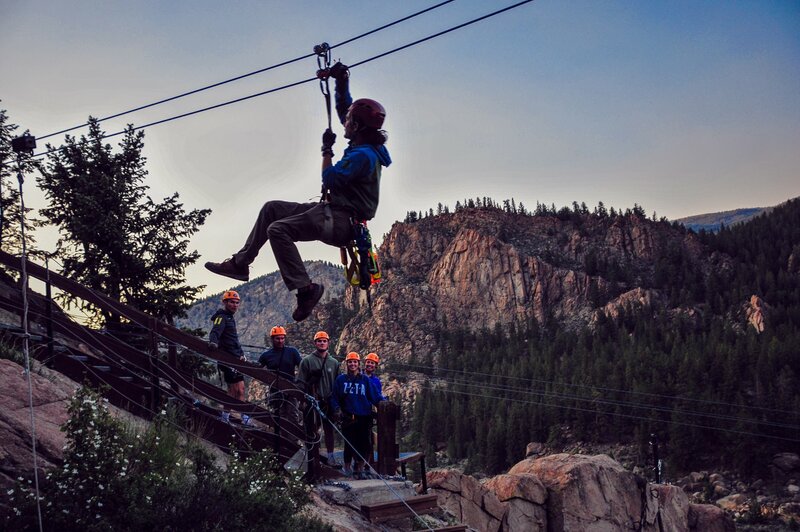 You’ll start at our Idaho Springs Outpost, where you’ll check in, receive your zipline gear and get the zipline safety rundown. We’ll then drive you most of the way up the mountainside of our 9-acre property. You’ll get to the very top with a 10-minute hike to platform #1. All of our platforms – #1 through #6 – are built into natural cliffs and treetops. 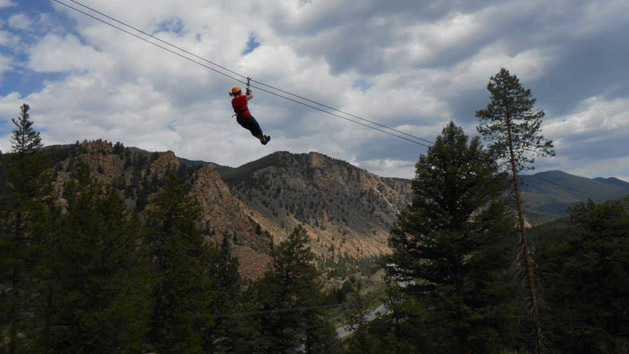 Although our Outpost is just 1/4 mile from I-70, you’ll feel a world away surrounded by pristine mountain forest and enjoying the big drops that our ziplines offer. We are not the zipline course right on the interstate!